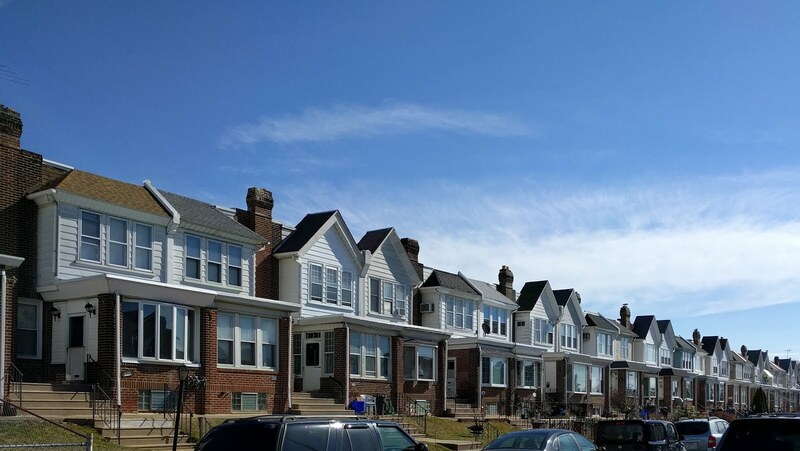 Mayfair is a vibrant Northeast Philadelphia neighborhood, home to a variety of stores, pubs and restaurants and the proud host of community events all year long. The Civic Association consists of volunteer citizens focused on the betterment of their Community. Our General meetings are held the 3rd Monday of March, May, September and November and the 4th Monday of January at 7PM at the Mayfair Community Center, St. Vincent St. and Battersby St.
Lt. Bugieda of the 15th District introduces four officer, with more than 20 years of experience among them. In honor of the Philadelphia Police Department’s PSA Week, Mayfair Town Watch hosted one of several meetings in the Northeast last night. More than 15 people, six police officers, two politicians and other town watch presidents came together at the John Perzel Community Center Wednesday night to host a meeting for the 15th District’s Police Service Area 2. Just one of many PSA meetings throughout the region, the purpose was to bring together all factions of the community — residents, business owners, police officers and elected officials — to unite the neighborhoods in the hopes of improving them. In the video below, Bugieda lists the boundaries of the District’s PSA zones. With last night’s meeting being the first of the monthly PSA gatherings, Bugieda said the plan is to start slow and small, and incorporate training sessions to help police and residents work out their communication problems. The general goal, he explained, is to target a problem, find out why that problem is occurring and create a plan to solve it efficiently. Also at the meeting was Lt. Thomas Hyes, of Police Commissioner Ramsey’s executive staff. Hyers said the PSAs are all about “ownership of the neighborhood.” Residents and businesses owners who cultivate a thriving community will encourage others to do the same. Lt. Thomas Hyers of the Police Commissioner's executive staff explains advances coming to the 15th District. As for the police, Hyers said, officers who patrol the same area every shift — as they’re meant to in the PSA system — will also feel that sense of ownership on their beats. The more people who become connected to an area and to one another, the better off the neighborhood will be. Following speeches from police, Town Watch board members and the elected officials, residents took part in a Q&A, bringing up concerns and offering one another solutions. By the end of the nearly two hour meeting, interests were piqued, morale was high and plans for the first roundtable disscussion were already underway. 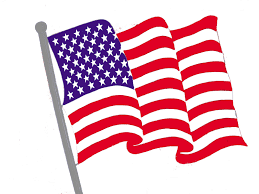 Donate to the 100% volunteer-based installation & maintenance of the American Flags on Rowland Ave! ...a great place to live. Thinking of moving here? Want to get involved? Reach out to us!